This is one of the most well read books in our house. Any parent can appreciate the many conversations you have with your child about disagreements in friendships. The story is about a child upsetting others, in this instance, it’s in the sandpit at the playground but it can be applied to any life situation. The key charater is a girl who is quite mean and ruins the games other kids are playing in the sandpit, for not apparent reason. All the while the parents don’t notice as they are busy chatting and next thing you know the parents have accepted an invite for all the kids to go to this girls birthday party. None of the kids want to go, as the girl is so mean, but the parents make them. When they are there the kids realize she’s actually pretty okay because they see a different side of her, but they also understand that she was really doing this because she was feeling quite lonely and she wanted to play with them, but she didn’t have that courage to ask ”Can I play with you?”. So it’s a beautiful book about empathy, connection and belonging in a group. It’s a very inclusive book too because it’s all nationalities and physical abilities in the book. You can find the print book here or it read on video here. This one is a little more famous and for good reason. It’s about a sparkly and glittery fish who stands out from the other plain fish. He thinks he is better than others and doesn’t gel with them, in fact in ways he thinks he is better than them. The other fish also don’t get him and they don’t tend to hang out. The Rainbow Fish is lonely and figures out that if he shares his glittery fins he can help everyone have some, so he does so and finds that this sharing actually makes him feel really happy. Be warned though there are quite a few parent reviews that slate this book for spreading the message that you need to give all of your stuff/wealth away to others and that this is a socialist message. I didn’t get that from it at all, nor did my kids, in fact that loved it. Last but by no means least is..
Oh how I love this book and it features often on our gift list for kids birthdays. This book explores emotions–happiness, sadness, bravery, anger, shyness and more in a way kids can really understand. It helps them to identify the physical reactions that come with emotions. This book allows your child to join the dots and name their emotions and it gives you context for starting conversations when you can see they are angry or sad etc. It’s a beautiful and empowering book. A key contribution to anxiety is kids who let their worries and emotions build up, so the younger you can start their emotion naming conversations the more resilient you can support them to me. You can find the print book here or the read aloud video here. I hope you enjoyed these reviews and these books bring your family as many great memories as they do mine. If you’d like some more, personalised support, to discover the perfect parenting tools to empower your sensitive, yet often strong-willed, child check out my private intuitive sessions. I tap into the energy of your child and share the best parenting tools that will work within your family dynamics to help you raise a confident and resilient child. Barbara is passionate about supporting Mums to empower their sensitive children, who often get easily overwhelmed by their emotions. 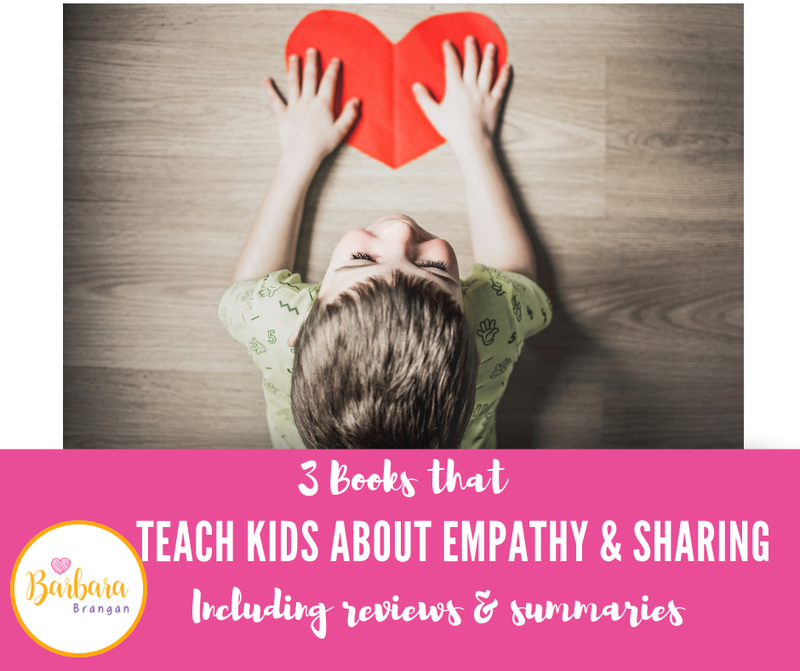 She shares how these kids often have hidden super powers to sense the invisible energy and emotions of those around them, and this is what they are overwhelmed by. The good news is this overwhelm can be easily transformed. 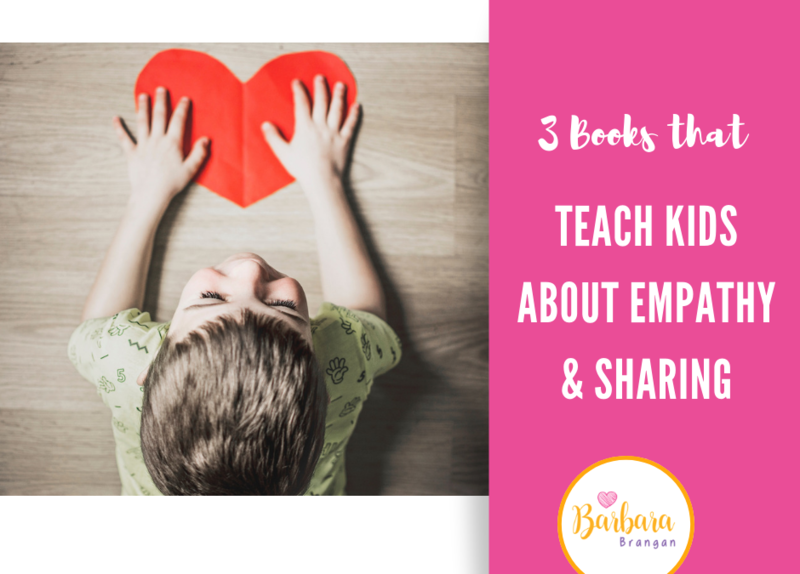 Barbara has learnt this through supporting over 350+ Mums at events and in private intuitive sessions and also from the front-line of parenting as she has 2 young daughters, who are both sensitive and intuitive. Barbara is Irish and lives in Sydney. She supports clients all around the world, as all sessions are delivered online. She is obsessed with raising the vibration of the planet, one family at a time.